We had an awesome turn out at our Molly’s House Event! We raffled off an original Curt Whiticar painting along with many other baskets! The proceeds from the raffles will be donated to Molly’s House. 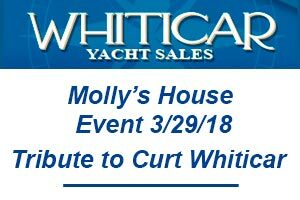 Many other Curt Whiticar paintings are on sale at Molly’s House still. We are so happy to be a part of this great cause! Here are some of the photos from the event.